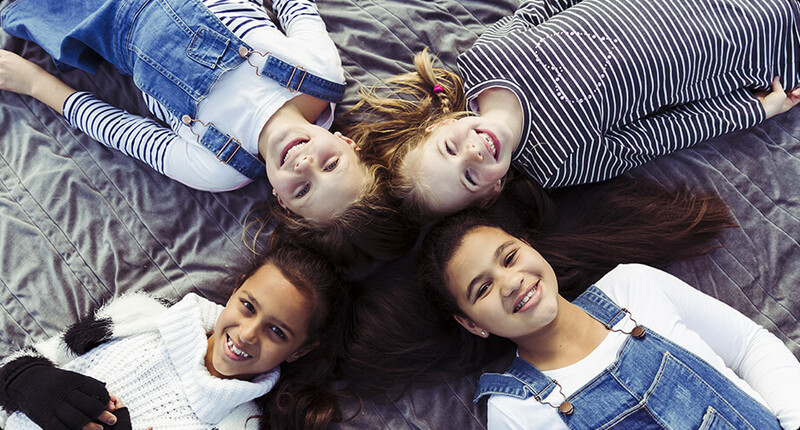 We believe that church should be a place where kids can also have fun, connect and grow in their faith. We have programs specifically tailored for pre-school and primary school aged kids. We know how tricky it can be for toddlers to stay still during a church service. Not only do they get frustrated but usually so does mum or dad! We’re here to help. Our program is specifically designed to cater so these little people get to learn about the love of God in a simple and fun way that’s easy for them to understand. The program includes play time, watching an animated bible story and a craft activity based on the bible story. The program runs during the Sunday morning church service and includes morning tea. All leaders hold a current valid Working with Children Check. 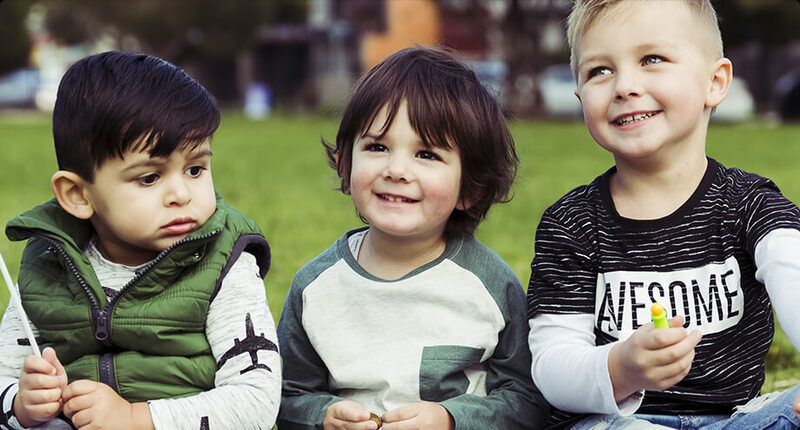 We love the get-up-and-go of kids and recognise the importance of raising strong, courageous, loving, caring individuals full of integrity and character. We’ve created an environment where kids can learn about Jesus in a way they can relate to and have fun along the way. Our desire is for all Compass Kids to know who Jesus is and how much He loves them. We also want our kids to be able to show God’s love to others. The program runs during the Sunday morning church service. All leaders hold a current valid Working with Children Check.